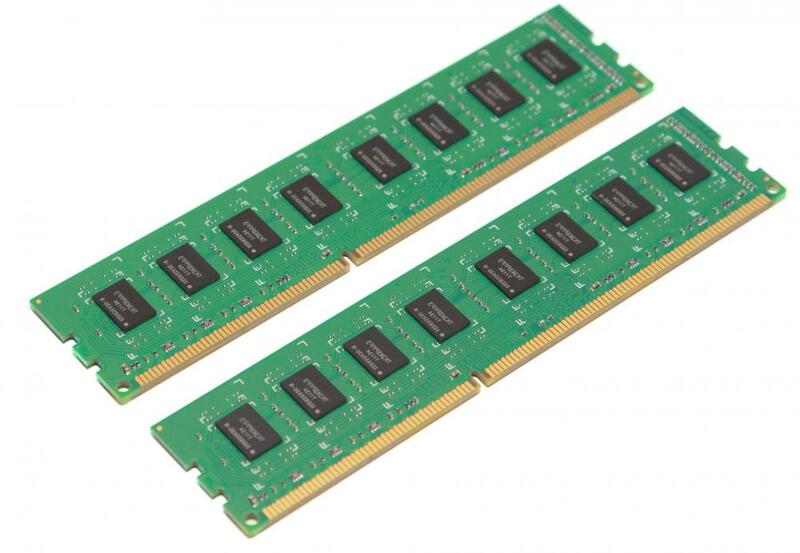 Random access memory determines how much data can be processed simultaneously on a laptop. 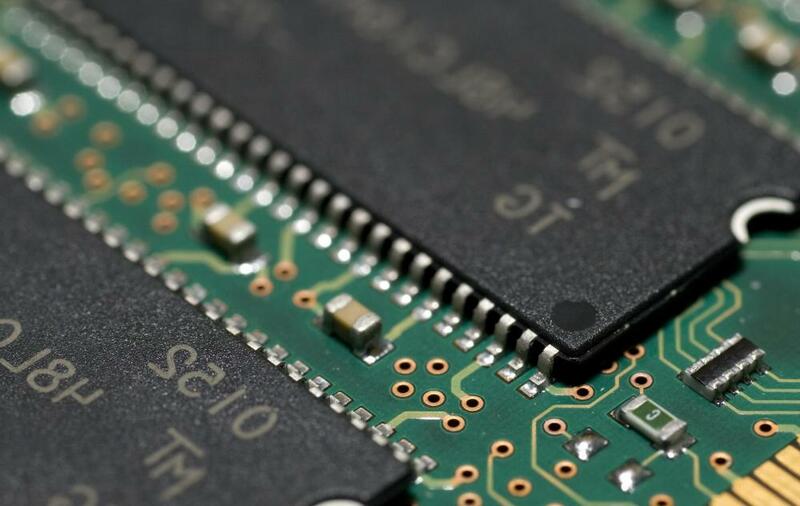 Adding RAM -- or Random Access Memory -- to your computer can increase its performance. Installing additional RAM may help increase computer speed. A laptop is a portable computer, built to be easily mobile and used at a desk or on one’s lap. 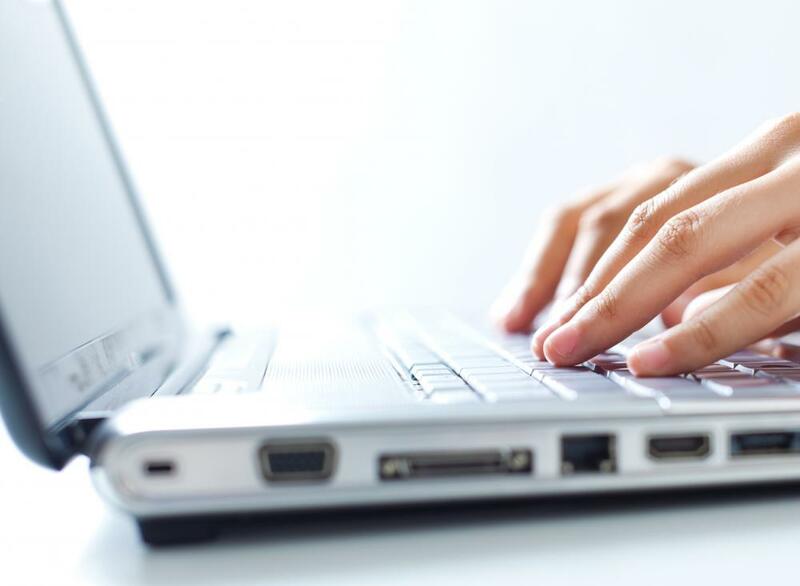 A laptop computer can be a minimal tool, like a netbook, meant primarily for web browsing and email and little else. Alternatively, a laptop with appropriate peripherals can be a desktop computer replacement, or it could be something in between. The serviceability of a laptop is dependent on its configuration, and one of the chief components that influences its functionality is its memory, the laptop RAM. RAM, which stands for Random Access Memory, is the main memory of the computer, also called its semiconductor-based main memory. It is also a key component in the computer’s functioning since the amount of laptop RAM determines how much data can be processed immediately as well as the number and size of the applications that can be run simultaneously. The RAM is, in essence, the laptop’s workspace. Laptop RAM is often one of the features of a computer that is configurable, if purchasing a computer that does not have a set configuration. This means that it may be possible to expand the amount of laptop RAM to which one will have access even before purchasing the computer. Laptop RAM may also be upgradable, although this is not always the case. For one thing, there may not be expansion slots. For another, some RAM is placed in positions that are clearly not meant for user replacement. Finally, the warranty on some computers is voided by the user breaking the seal, in which case, if a RAM upgrade is possible, it will have to be performed by a certified technician. Many laptops have at least 1 GB of RAM as a baseline but for casual and infrequent use, some may be satisfied with 512 MB. At the other end of the spectrum, 4 to 8 GB of RAM is not unusual for users who must multitask, use intensive programs like graphics design or 3-D software, or gamers. 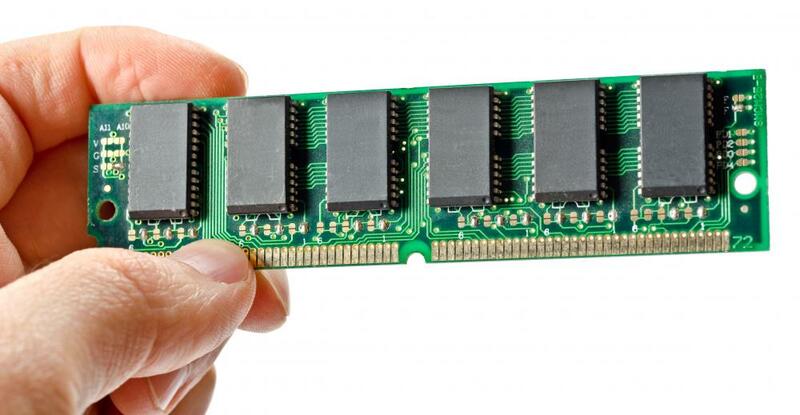 Users who replace their laptop RAM need to be very careful to get exactly the right type and to follow any special instructions, such as inserting RAM sticks in matching pairs. What Is a RAM Limit? What is a Biometric Laptop? What are the Best Tips for RAM Installation?